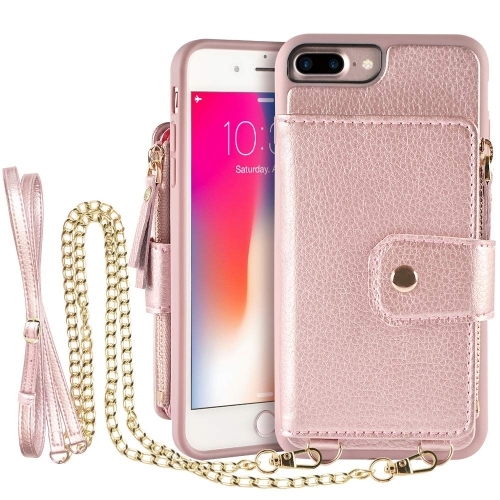 100% Handcrafted with beautiful stitching, soft leather texture and durable TPU, making it comfortable to the touch and a pleasure to look at. 1.★Special Offer★: Save 10% each on this product offered by LAMEEKU when you purchase 1 or more on Amazon.com . Enter code “TA6XN20Q ” at checkout. 2.★Money Back Activities★: if you bought this item from this link :Buy At Amazon. then leave us your order number and will have the chance to win some moneyback. 3.★Save $50 register as LAMEEKU VIP★: sign in up. 4.★Recommend 3 friends to register as LAMEEKU VIP★, you can get a gift for free. ONLY fit for Apple iPhone 7/8 4.7 Inches Display. (Not fit for Larger iPhone 7 plus/8 plis 5.5 Inches Display).100% HADNMADE craftmanship and reinforced stitching makes it even more durable and shockproof.Just designed to simplify your life. 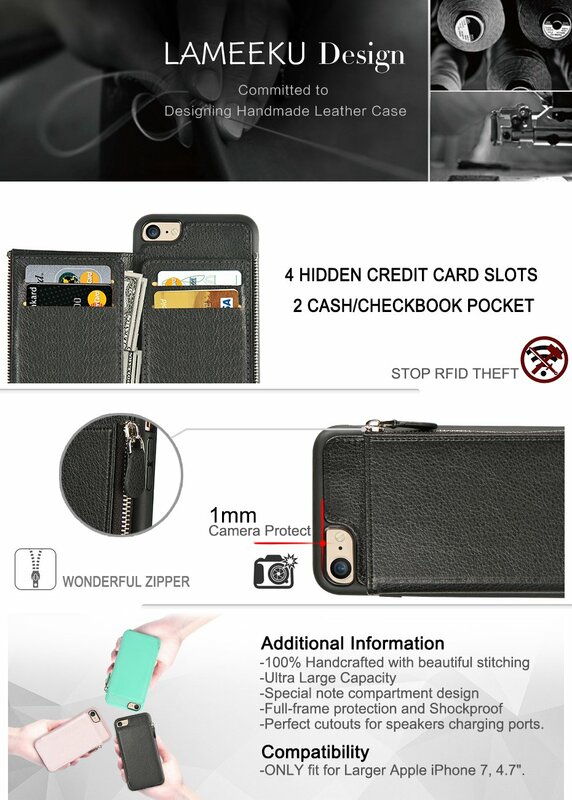 Included 4 hidden card slots, securely holder the cards,easy to take out your IDs, credit card, debit cards, driver's license, or cash. It can't get more perfect than this. I love that I don't have to hold a flap open to take a picture. The seems very sturdy. It holds plenty more than I need with 4 card slots and a flap on each side for cash, receipts, etc. some say it's bulky but I disagree. 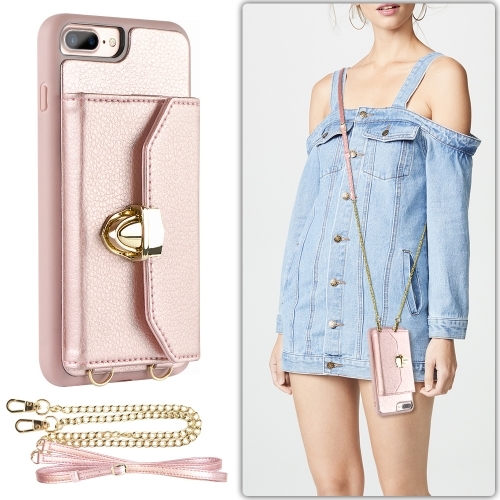 It's perfect for holding on to as our phones are getting slimmer and slimmer. I very much recommend this case/wallet. Very much apprciated by daughter. Soft material with nice color option. Very handy zipper pouch for cards or cash. So many people love my padded case and the storage space for credit cards and ID and comment about it to me! It has eliminated my need for a bulky purse or bag when I just want to run to the store for a few things. Could not be happier!!! I have looked for a case like this for awhile and after finding this one I absolutely love it. Holds essentials for everyday use. Magnet does hold the phone inside case exceptionally well. I soo love this case! The case has 4 slots,would hold with 4+ credit cards and other cards.